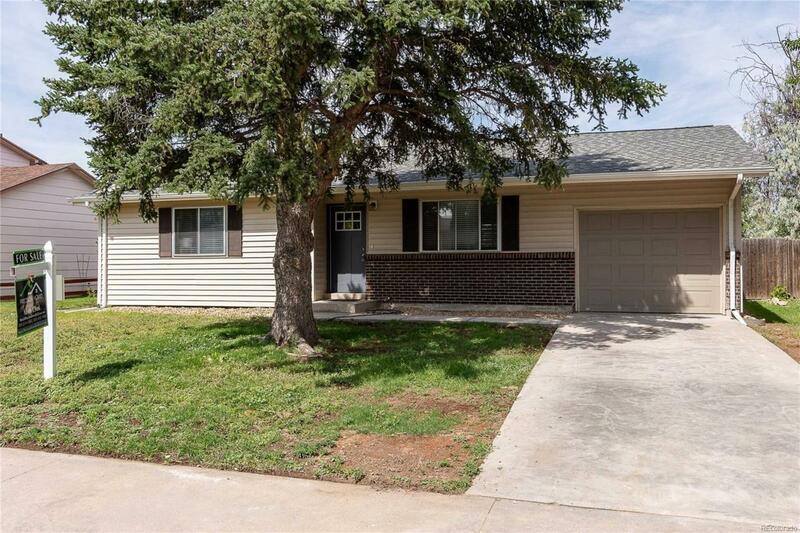 Great remodeled 5 bedroom/3 bathroom ranch style home. New custom cabinets, new granite counters, new stainless appliances, new carpet, new tile, new laminate wood flooring (very durable), new furnace. Great layout for a family, tons of space in the basement. Large fenced yard. Offered by Precision Homes Real Estate.